- COMMENT TO ENTER: what is your favourite planet and why? (mine is Saturn!) - You must be 13+ or have parental permission to enter - You live at an address where mail will deliver (no PO Boxes) - You are not a giveaway account (I do check!) - No cheating, or entering for a friend. Please enter for yourself. I will only send prizes directly to the winners name that they entered with. - Have fun! 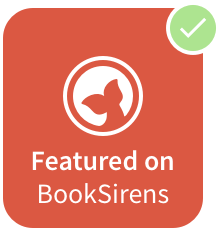 This ends 10th of July. 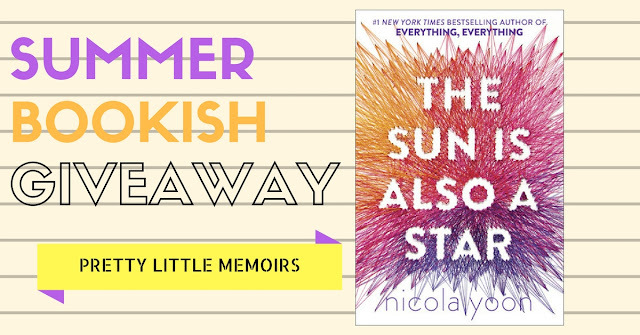 This giveaway on Pretty Little Memoirs is for the lovely THE SUN IS ALSO A STAR by the lovely Nicola Yoon. 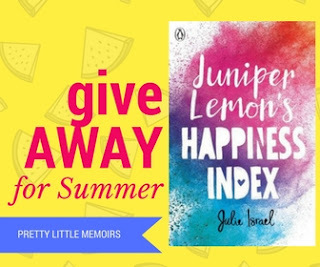 If you're interested in the giveaway below, too, don't forget to enter on twitter! All you've got to do is RT and Follow me on there to enter it. So don't forget to COMMENT to enter and read the rules to win and head on over to twitter to enter my other giveaway!